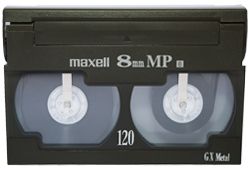 Are you looking for Video tape to DVD services in Essex? 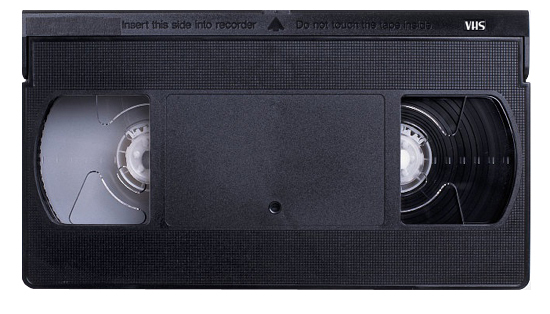 Look no further than Video Artisan. 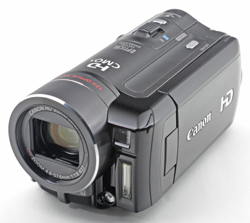 We are a specialist provider of video format conversion services throughout Essex and East London region. 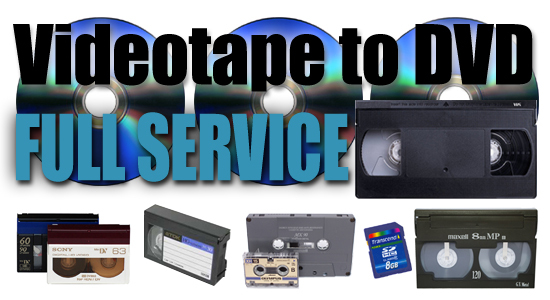 Video tape to DVD is what we are all about! Are you looking forward to creating engaging video content for your business? So are we! Based on the edge of Epping Forest in Loughton, Essex – Video Artisan is a creative corporate video production company with extensive experience in helping companies and organisations of all sizes take advantage of video. Whether you are looking to harness the power of YouTube or website video to improve your search engine optimisation, or you want to develop a series of public information films – or create a one-off company film, Video Artisan has the skills, resources and creative talents to deliver an imaginative and cost-effective solution for your next company video. 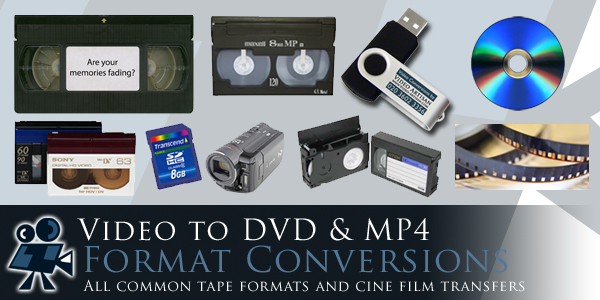 We also offer a range of video conversion services. 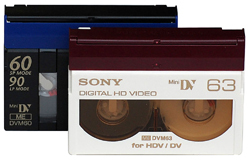 This includes video to DVD, videotape to MP4 file, VHS to DVD, VHS-C to DVD, 8m to DVD, camcorder to DVD, Cine to DVD, standards conversions and DVD duplication. 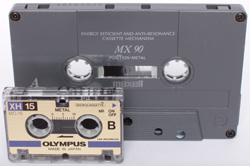 So, Click here to see our section on how we can help convert your precious video tapes for you now. 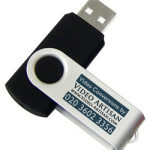 Video Artisan – the video production company of choice for your next business film or video media project. Plus edit studio facilities and videotape to DVD and USB conversions. Promotional Video – Corporate Video Production – Web & YouTube video – Training Films – Product launch Promos – Event filming – Multi & Single-camera Conference Coverage – Video Blogging – Video Search Engine Optimisation – Format Conversions and Duplication – Freelance Videography – Freelance Cameraman – Freelance Editor. How much does a corporate video production cost? See our useful article here! Providing worldwide coverage from our studios in Loughton, Essex. Only 30-minutes from Central London and Stansted Airport – 5-minutes from Britain’s Motorway Network – 1-minute from the beauty of Epping Forest. Video Artisan is the creation of Kevin Cook – an award-winning videographer, blogger, author and journalist. Kevin has been at the forefront of videography and marketing video production in the UK since 1985. Furthermore, Kevin is also an avid beekeeper! Please see the links above for details on how Video Artisan can help you to develop your company video strategy. Click here to see our latest showreel and list of clients.